Craig gets fired from his job for alleged theft, so he spends the day with his friend Smokey, who sells (but mostly smokes) marijuana for a big-time drug dealer. 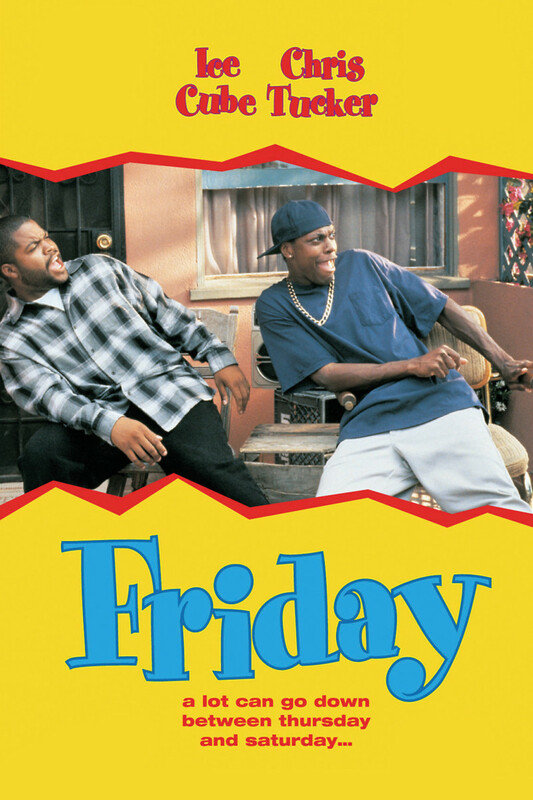 When Smokey's attempt to help Craig have a relaxing and fun Friday causes them both to run afoul of his dealer Big Worm, the pair struggle to gather enough money to pay him off before the day ends (and maybe their lives too). They spend the day plotting on Craig's front porch, encountering a string of quirky neighborhood residents, who all seem to have silly problems of their own. While also looking for romance, Craig stumbles across a solution to their money problem. But will well-meaning but hapless Smokey do the right thing in the end?